Accepted Offer with Contingencies. 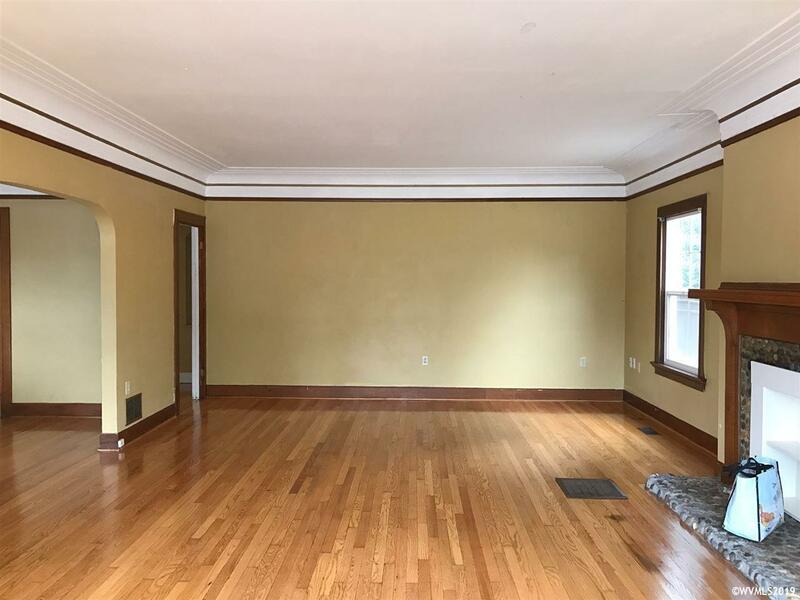 Grand Home with tons of charm with hardwood floors, coved ceilings, and a beautiful formal dining room. All the rooms are large, huge living room. 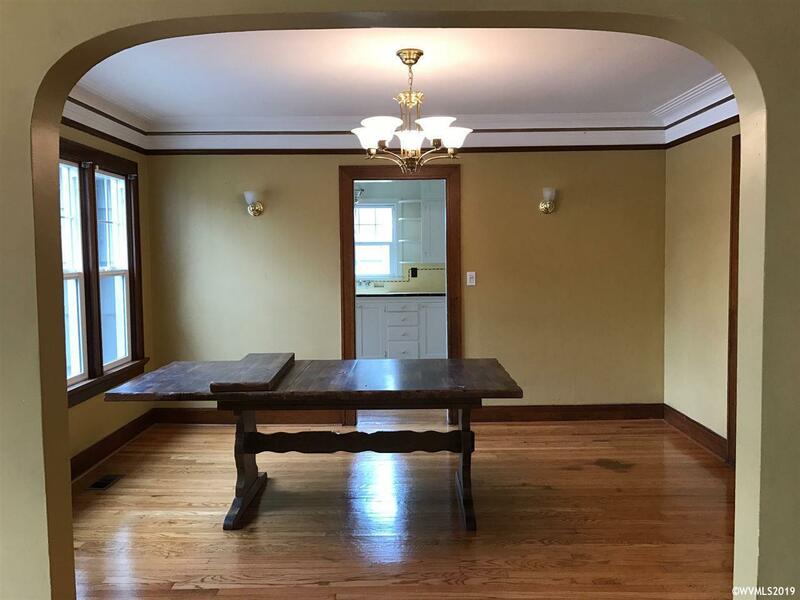 953 sf basement is not included in square footage. 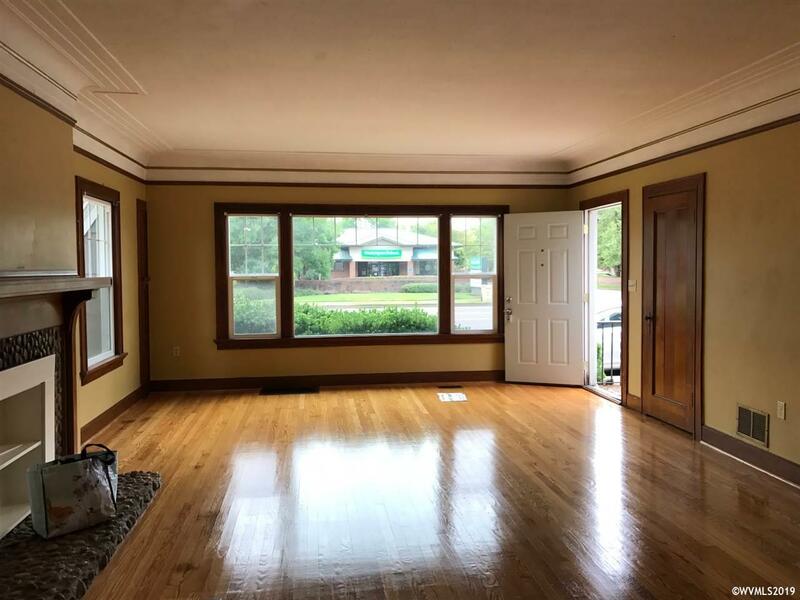 Great investment property with RS-9 zoning. 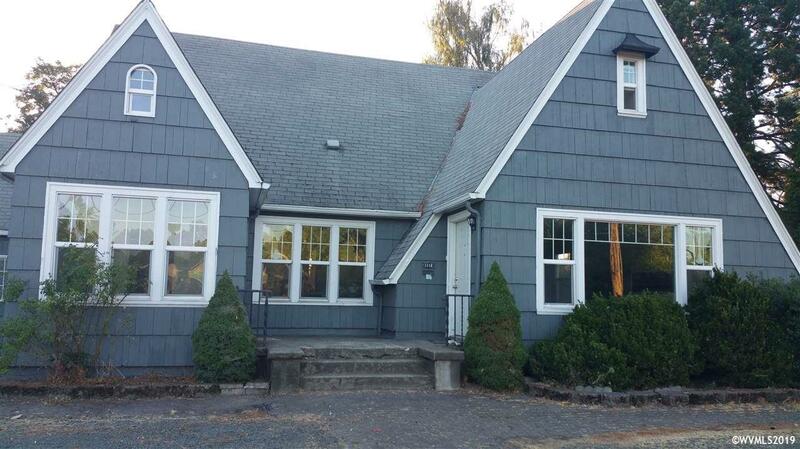 Currently rented at $2600 per month. Bike to OSU, shopping, restaurants. Nice big lot. Please dont disturb tenants Listing Agent related to Seller.